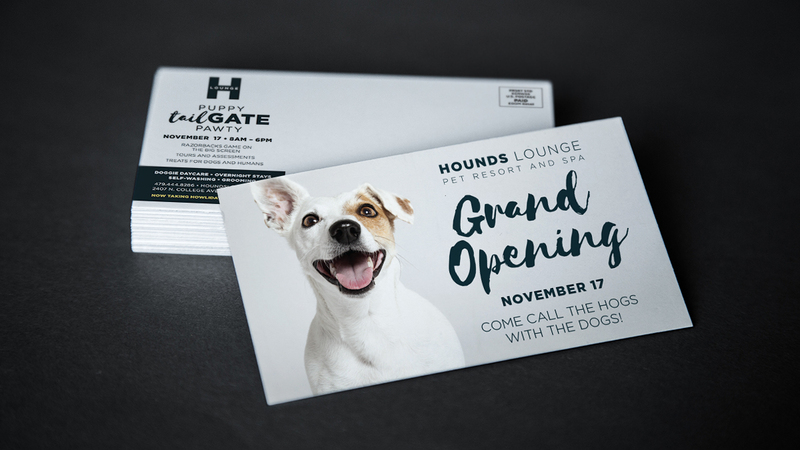 If there’s one thing we love more than advertising at Stone Ward, it’s dogs. 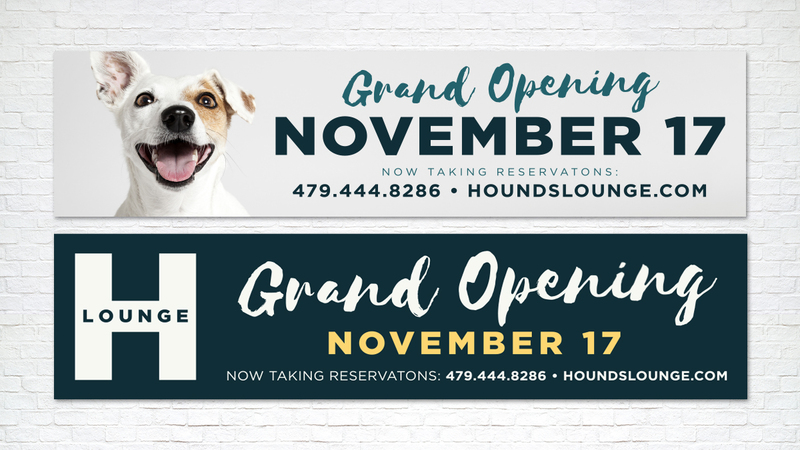 Which is why we jumped at the opportunity to partner with Hounds Lounge Pet Resort & Spa to help market their latest location. 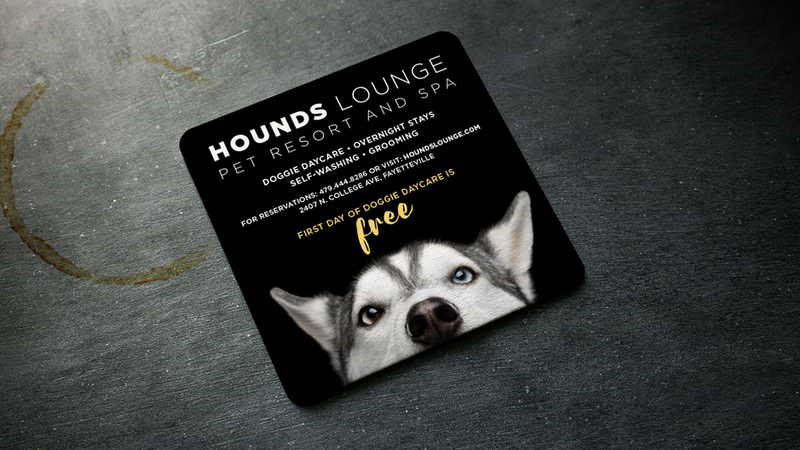 Hounds Lounge is a luxury pet hotel and daycare that offers indoor and outdoor play space, off-leash doggie daycare, overnight boarding, a full range of grooming services and a do-it-yourself dog wash. With a strong focus on health and safety, Hounds Lounge is committed to servicing dogs around the clock with the best possible care. 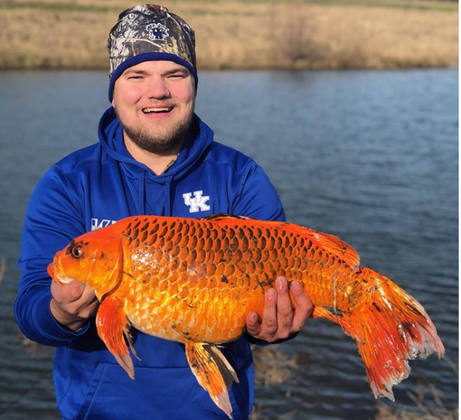 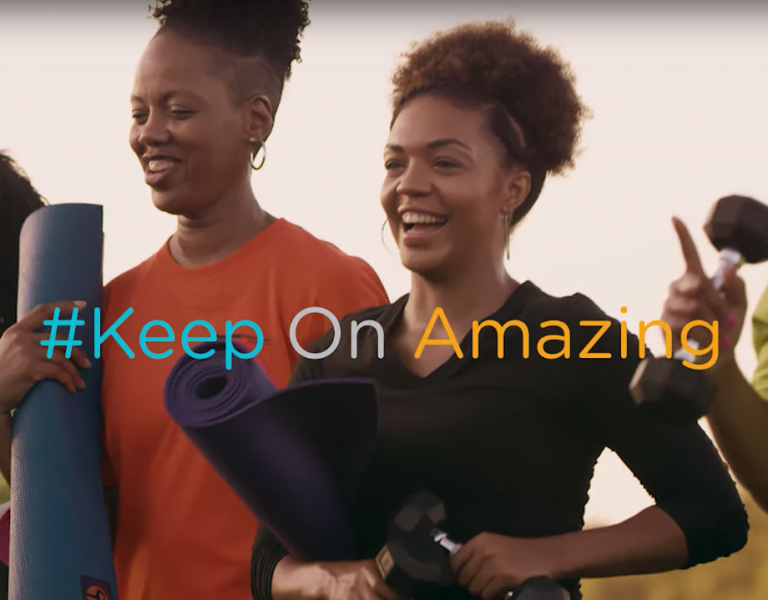 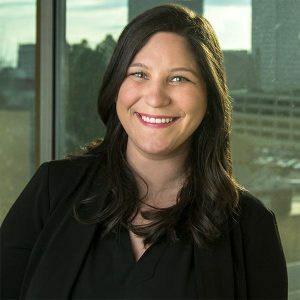 With two locations in Little Rock and North Little Rock, the company was moving into a new market when it solicited Stone Ward for its help in opening the Fayetteville location. 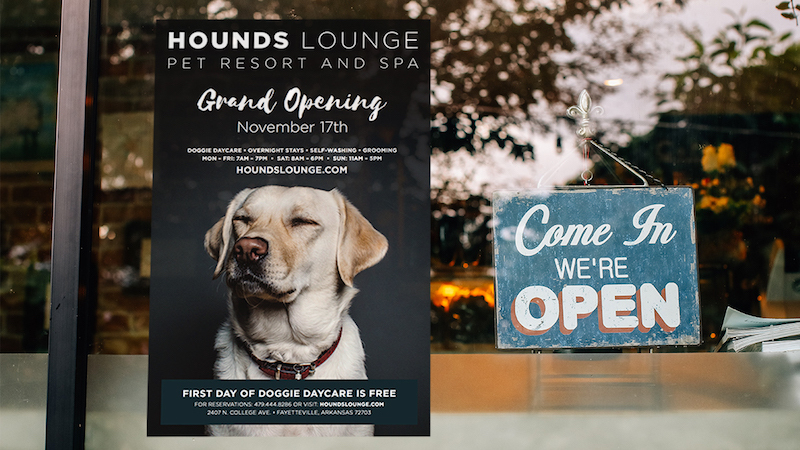 Through grand opening collateral, direct mailers, digital advertising and public relations support, Hounds Lounge experienced a successful grand opening event.